The Reserve will only be open to individuals or families for planned Wood School activities excursions or volunteers, with a prior reservation by email. For groups, only the visits agreed in advance. Consult the schedules according to season and and the activity requested. Information and reservations at 656 96 04 78 o en info@ecoreservaojen.com. With your visit, you are helping to conserve and protect the facilities, animals, plants and all other living creatures within the Ecological Reserve of Ojén. We thank you for your collaboration and awareness for the Environment. 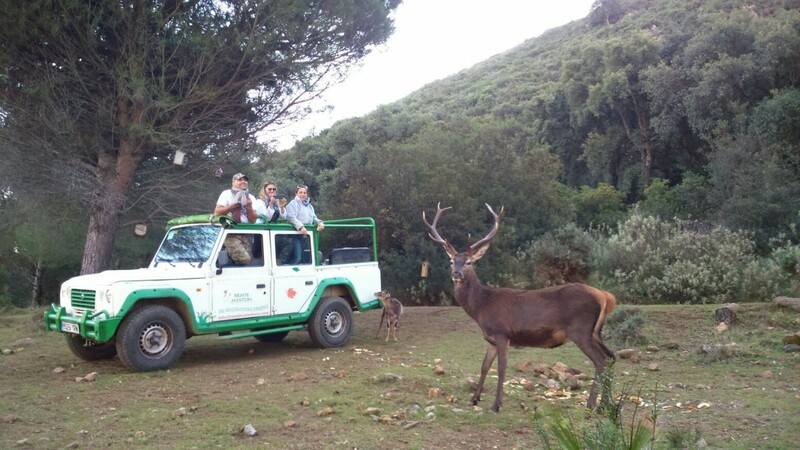 Excursion programmed in a hiking group to discover the Eco Reserva and closely observe the wildlife. Mixed visit in a 4×4 convertible and a relaxed hike accessible to the whole family to closely observe the Fauna and Flora of the Eco reserva of Ojén. Deers, mouflons and mountain goats. Only with prior reservation. 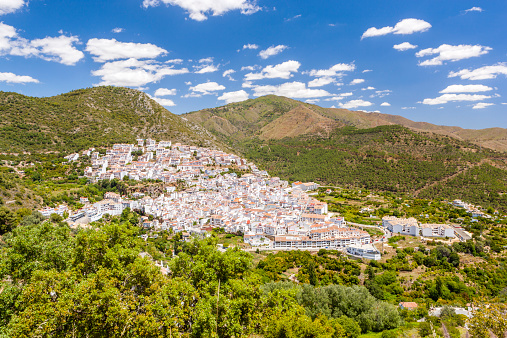 Visit Ojén, an authentic white village of Moorish origin. We will visit the Mill Museum and the traditional narrow streets. We will also visit the Ecological Reserve of Ojén and we will know the many animals that live there. Discover the Ecological Reserve of Ojén and all the animals that live there. 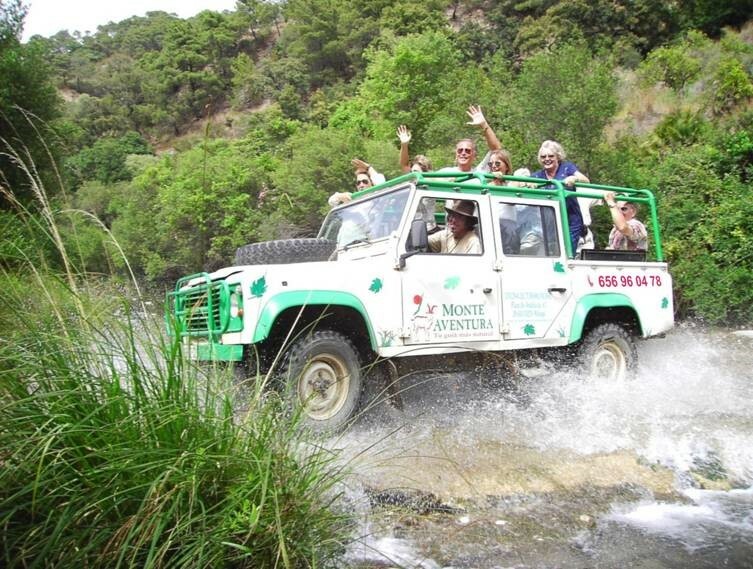 After eating a traditional spanish dish in the village of Ojén, drive a 4×4 through the Natural Park and end up refreshing yourself in crystal clear waters. 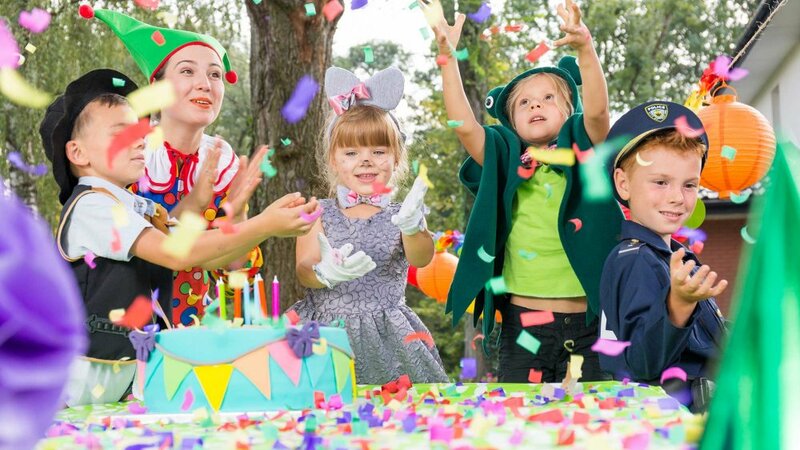 Celebrate your birthday with your friends. Offer a visit to your friends and celebrate your events with us on the date you choose. 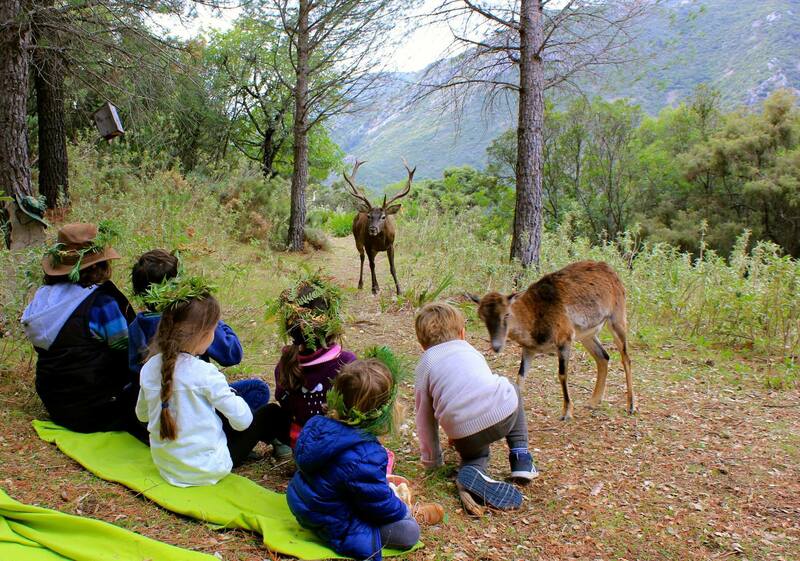 Enjoy a family visit in the Ecological Reserve of Ojén. Only for scheduled excursions.